Apple is that close to ending the “Designed-by-Apple-in-California-Assembled-in-China” era, as Foxconn seeks to expand its operations in North America, facing pressure from its biggest clients requesting their products to be ”Made in USA”, Bloomberg reports. “We are looking at doing more manufacturing in the U.S. because, in general, customers want more to be done there,” Louis Woo, a Foxconn spokesman, said in a phone interview. 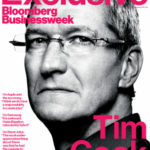 As Tim Cook said in an interview with NBC’s Brian Williams, the company is planning to manufacture Mac-line computers in the US next year, and it is ready to invest more than $100 million to achieve this goal. Foxconn, a key player in Apple’s supply chain, has about 1.6 million workers on a global scale, with 1.5 million of them in China. 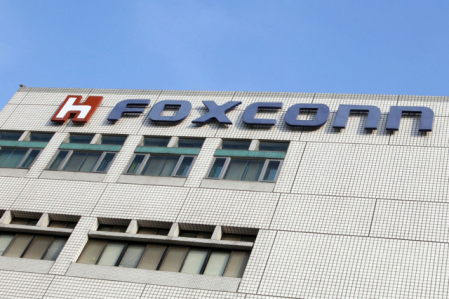 Fact is, most of the components that make an Apple product are manufactured by outsourced manufacturers, and many of them are located in Asia, which has many benefits for Foxconn. As Tim Cook’s words suggest, Apple has decided to bring back the manufacturing process to the US, and Foxconn’s expansion will be the key to making this a reality. It isn’t clear, though, how much of the manufacturing process will take place in the US. What do you think? How much of the complicated manufacturing process of Apple products will get back to the US?